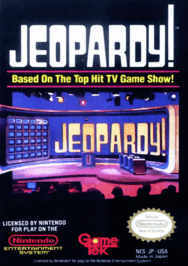 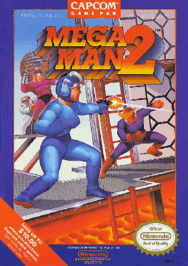 Overview / Review of Capcom’s 1989 NES game, Mega Man 2.
Review / Overview of GameTek’s 1988 NES game, Jeopardy! 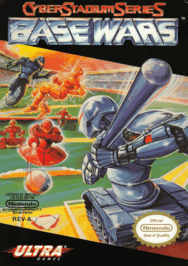 Overview / Review of Ultra’s 1991 NES game, Cyber Stadium Series: Base Wars. 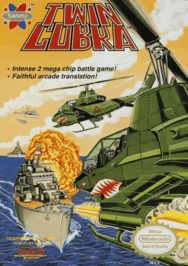 Overview / Review of American Sammy’s 1990 NES game, Twin Cobra. 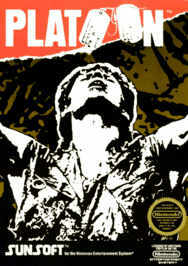 Overview / Review of Sunsoft’s 1988 NES game, Platoon. 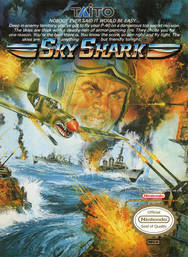 Overview / Review of Taito’s 1989 NES game, Sky Shark. 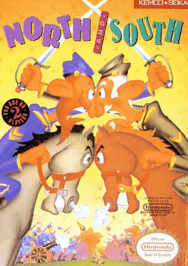 Overview / Review of Kemco’s 1990 NES game, North & South. 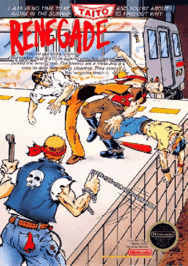 Overview / Review of Taito’s 1988 NES game, Renegade. 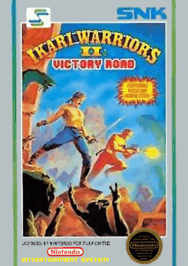 Overview / Review of SNK’s 1988 NES game, Ikari Warriors II: Victory Road. 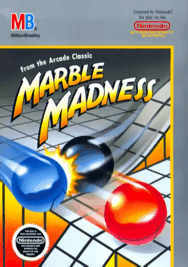 Overview / Review of Milton Bradley’s 1989 NES game, Marble Madness. 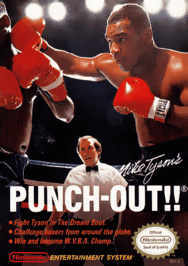 Overview / Review of Nintendo’s 1987 NES game, Mike Tyson’s Punch-Out!! 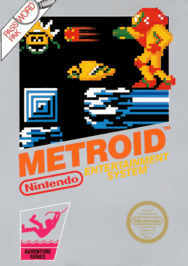 Overview / Review of Nintendo’s 1987 NES game, Metroid. 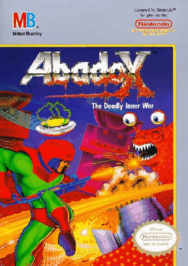 Overview / Review of Milton Bradley’s 1990 NES game, Abadox – The Deadly Inner War. 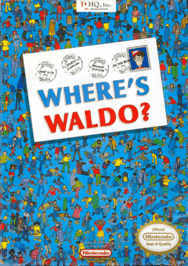 Overview / Review of T*HQ’s 1991 NES game, Where’s Waldo? 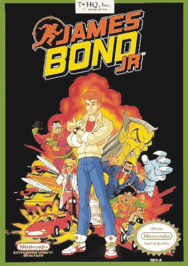 Overview / Review of T*HQ’s 1992 NES game, James Bond Jr.